Earlier this week, it was reported in the news that the sports commissioner’s office (PJS) said through a statement that the Automobile Association of Malaysia‘s (AAM) status as a sports body had been cancelled, meaning that it no longer has the power to recognise, organise or engage in any motor sports activities, both locally and abroad. In response to this, AAM has issued a statement saying there were inaccuracies in the statement made by PJS, and that it remains as the motorsports sanctioning authority in Malaysia through the mandate given to it by the international motorsports authorities (FIA, FIM and CIK). As such, it continues to perform its function in sanctioning, issuance of racing licenses, insurance and other matters relating to motorsports as set out in the guidelines set by the international motorsports bodies. The association said the statement by PJS, aside from raising more questions than answers, had caused much commotion amongst the motorsport fraternity, creating confusion and backlash among members of the association, clubs and organisers who have long been under AAM stewardship. It added that race license holders and race officials have also been severely affected by this predicament. It said it is actively pursuing options to address the issue, but will continue to perform its roles without fear or favour and with upmost neutrality in protecting the interests of its members, affiliated clubs and the motorsports fraternity in the country. The post AAM says it remains the motorsports sanctioning authority in Malaysia, continues to perform its role appeared first on Paul Tan's Automotive News. 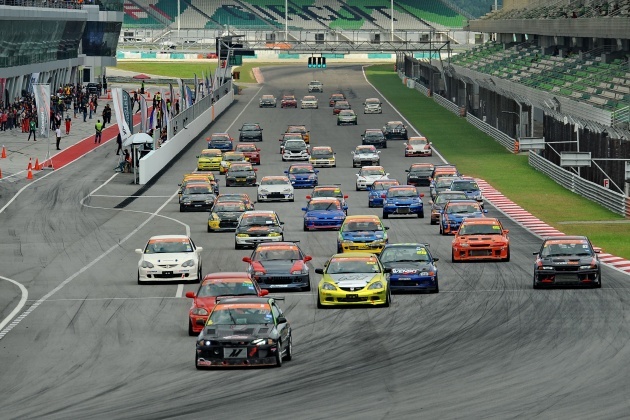 0 Response to "AAM says it remains the motorsports sanctioning authority in Malaysia, continues to perform its role"